Perfect for rainy conditions where cold isn’t as much of a factor, the Lightweight Rainwear Jacket offers protection from wind and rain. 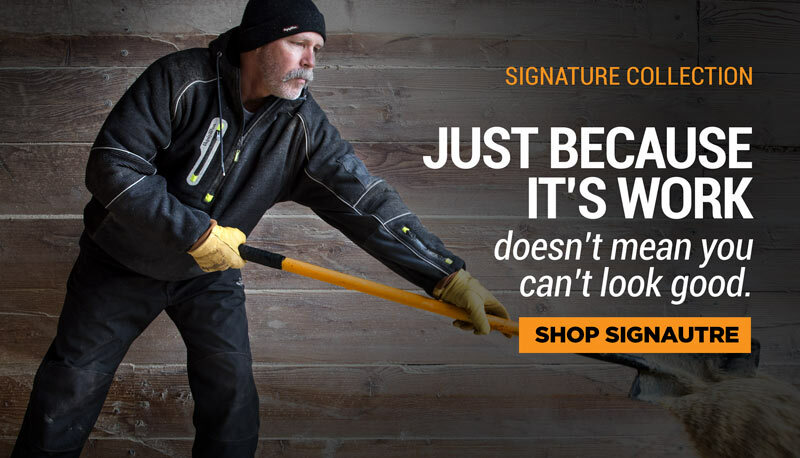 Syltish accents keep you looking professional even when dealing with wind or rain. 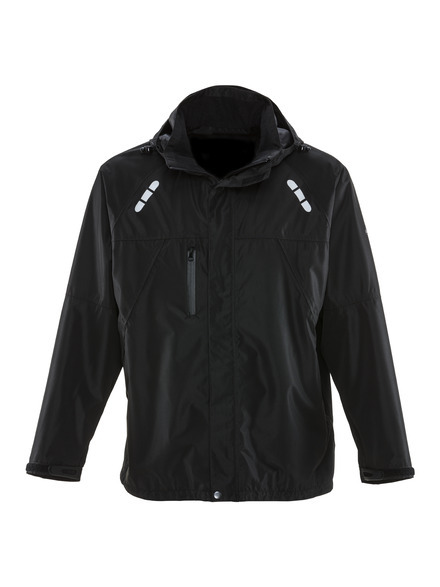 It includes a detachable hood and a waterpoof pocket for added protection.